First, you need to make sure you understand Disney’s unique lingo. 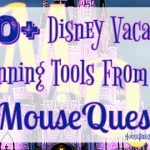 Before you open a guide book, a website or a Facebook page you have to know the difference between DME and MDE, what the heck is the DDP and why do I have to worry about ADRs and FP+ before I even get to Disney. So let’s take a look at Dawn’s guide to the lingo of Disney. After you have the lingo down, you will want to download the My Disney Experience app. This app will be your go-to for all of your planning needs. 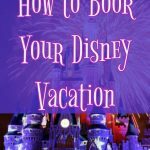 There are also a plethora of other Disney apps which will help you plan for, make the most of, and even make your Walt Disney World vacation last well after you are already home. And don’t forget the numerous websites which will help you research everything from park times to restaurant menus. Lastly, you will want to research the best times to visit Walt Disney World. 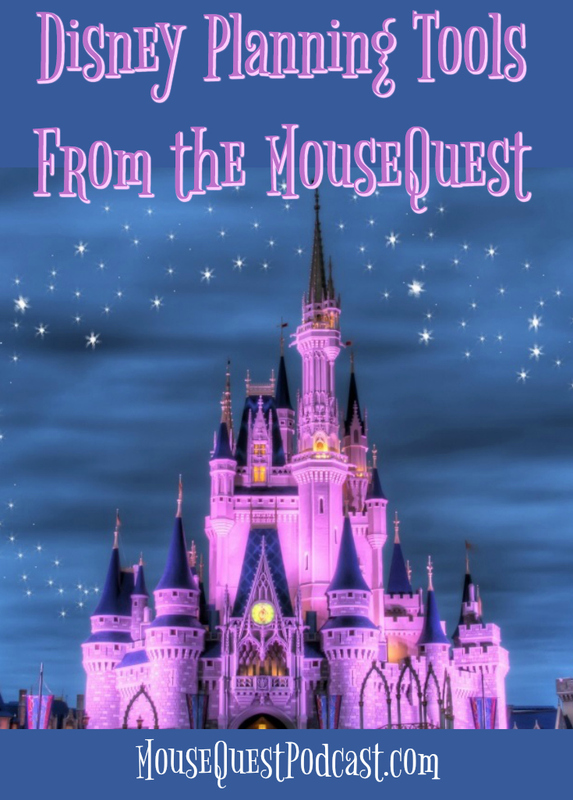 Our MouseQuesters have done a podcast where they gave us some great nuggets of info on when to visit. Also, in Part 2 of the ‘Disney by Land & Disney by Sea’ blog series there are tools you can use to decide when is the best time for your family to go to Disney. Finally, it’s time to book your trip!!! But wouldn’t it be nice to save 10% right off the top. Check out this idea by shopping at your local Kroger. But wait… there’s more… If you didn’t book a package which included airfare your next major decision is how you are going to get to Disney. There are several options to get to Orlando including making a fun road trip of it… maybe a rousing game of Road Trip Bingo is your idea of fun. But which is more cost effective, driving or flying? Next, you will want to find out if a dining plan is right for your family. You might even be going during a time where free dining is offered with certain resort stays. We devoted an entire podcast to whether Free Dining was really ‘free’. We also discussed what it’s like to go to Disney during the free dining period when it comes to trying to secure Advanced Dining Reservations and FastPass+ selections. 180 days prior to your vacation you can begin making Advanced Dining Reservations. Before that date check other these posts and podcasts. o Magic Kingdom – We even have some tips for touring the Magic Kingdom in one day. 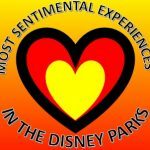 Do you have a list of attractions and shows you absolutely must experience? 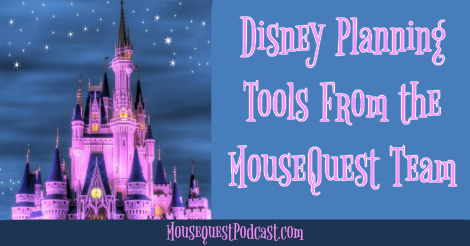 Check out our podcast on Disney’s FastPass+ service strategies. In another post we showed what a Day in the Life using FastPass+ is like. Finally, at least four days before leaving for Disney you should decide if the Memory Maker photo package is something you are interested in. • Disney Cruise Line – Maybe you even want to participate in a Fish Extender Gift Exchange with the other passengers while on board. We have an easy-to-follow instruction guide to make your own Fish Extender Holder and an easy, frugal idea for a gift. That was a fun trip down memory lane, no? That’s all for now. If you see a missing topic tweet us @MQPodcast and we will be sure to feature it in an upcoming post. Who is Your Favorite Disney Bird?